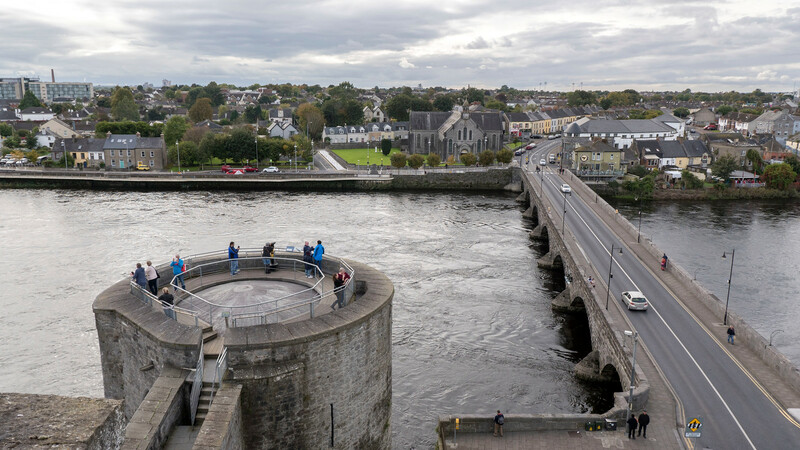 There are wonderful things to do in Limerick, even with only half a day. I wish I had more time to explore Limerick. It isn’t always possible to spend a lot of time in a place. And it wasn’t as though I wasn’t seeing other spots with the other half of my day. When I woke up, my first stop was a hiking trip to the Burren. Then, I took a quick peek at the adorable town of Ennis, including a trip to a vegan lunch joint. After that, I ventured over to the tiny town of Adare to stroll its quaint streets and local parks. More on these adventures, soon! And then there was Limerick. It was where I would rest my head at night, but I wasn’t sure if I would enjoy it there. 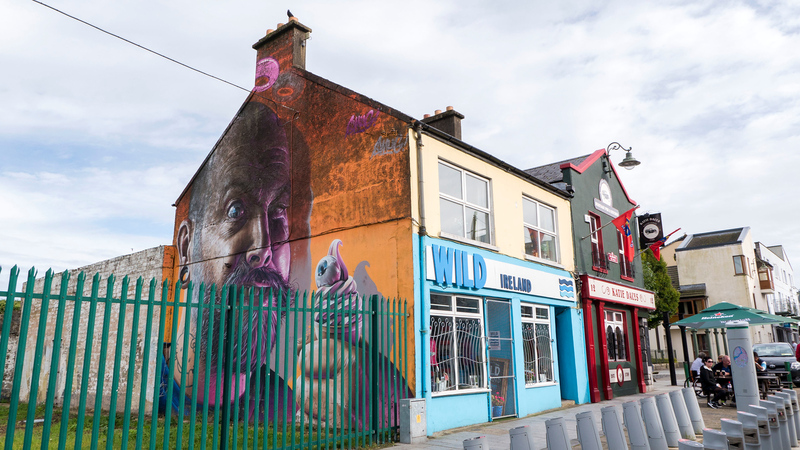 Limerick has a reputation as a grittier city and I wasn’t sure I’d be charmed like I was in places like Galway, Donegal, or Sligo. 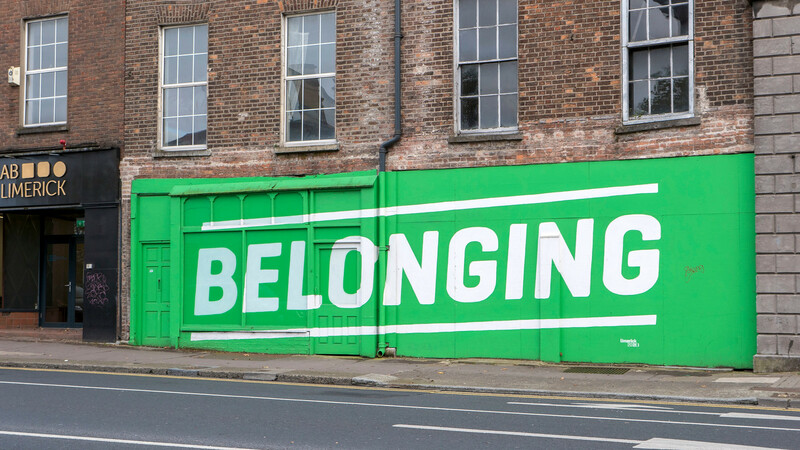 I left Limerick wishing that I had more time to explore, placing it on a lengthy list of Irish towns I need to visit again. You can cover a lot of ground, even with only half a day in Limerick. My trip there only left me wanting more. 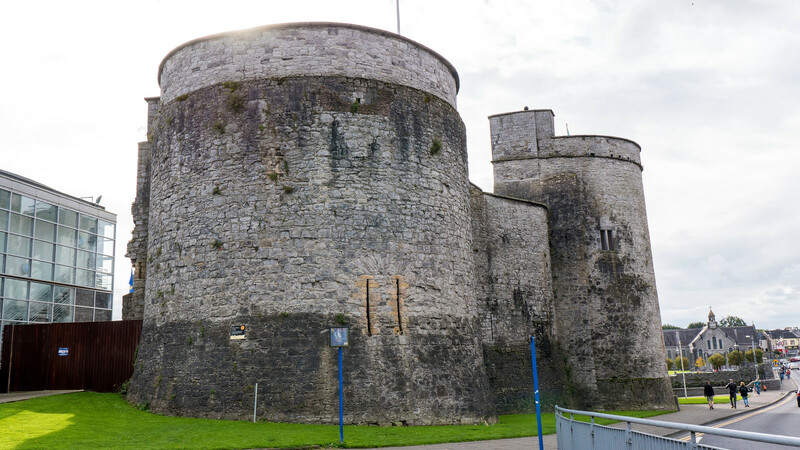 A trip to Limerick would not be complete without visiting King John’s Castle. 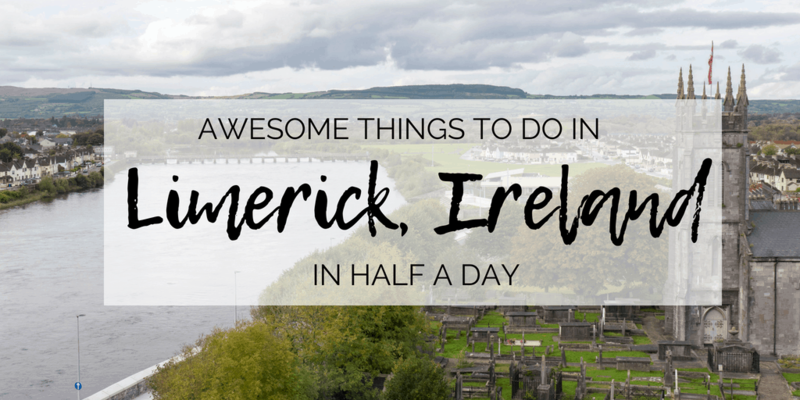 It’s my number one activity on this list of awesome things to do in Limerick. I spent a couple of hours at this historical landmark. 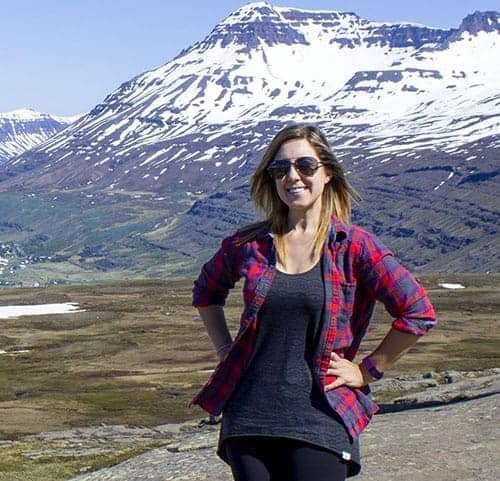 You could easily stay for a longer amount of time, browsing every exhibit and reading every plaque thoroughly. 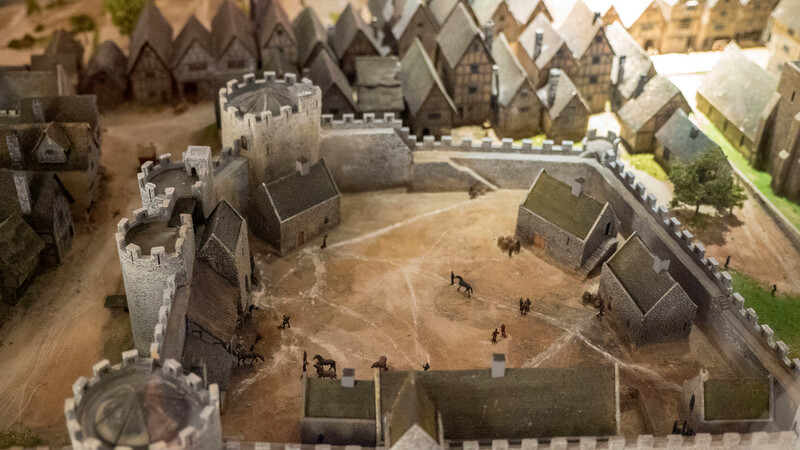 King John’s Castle was constructed on the orders of King John in 1200 for defensive purposes, making this castle over 800 years old. Beneath the castle, there are remains of a Viking settlement dating back to the year 922. 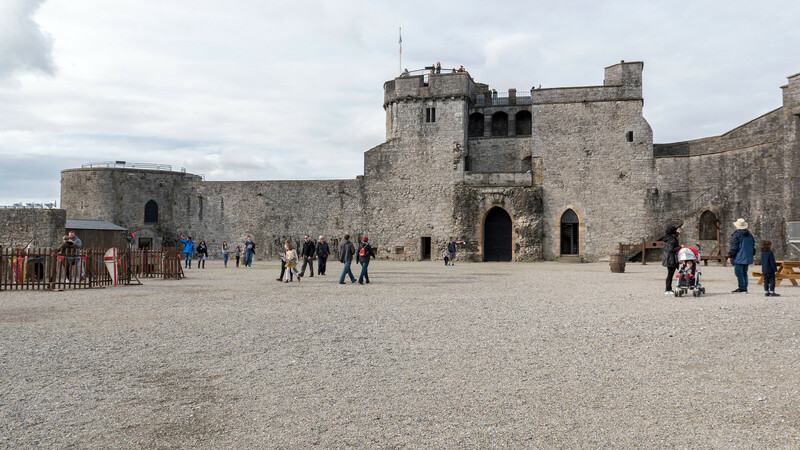 As it stands, King John’s Castle is one of the best preserved castles in Europe with its in tact towers and fortifications. On the property, there is a brand new visitor centre and newly imagined exhibitions with 3D models, computer touch screens, and other interactive activities. My favourite area to explore was the massive courtyard, the fortification walls, and the castle tower. In the courtyard, you can discover sights and sounds that transport you back to the Middle Ages and Renaissance times. 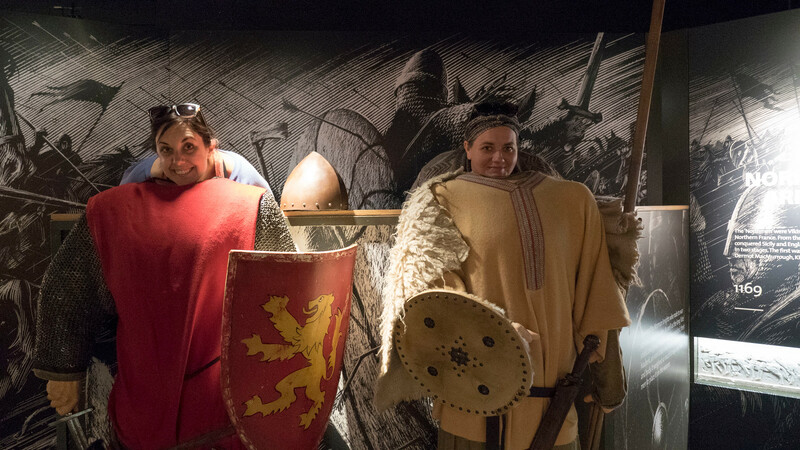 There’s a blacksmiths forge, numerous props and computerized holograms to recreate the historic atmosphere. 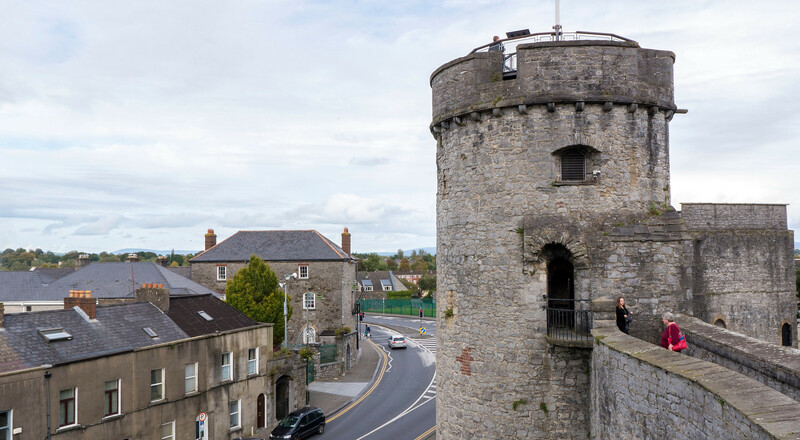 Make sure you climb up to the top of the castle tower for spectacular views of Limerick, the Shannon River, and the surrounding countryside. For hours and ticket information, please visit the official website. 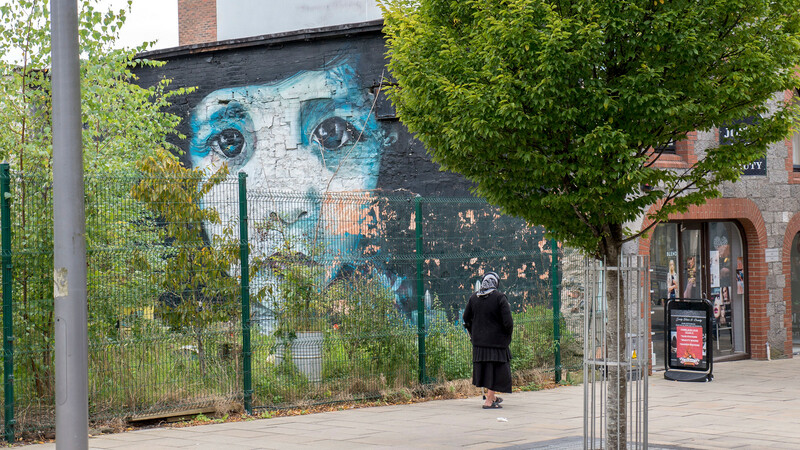 I stumbled upon so many works of street art in Limerick. 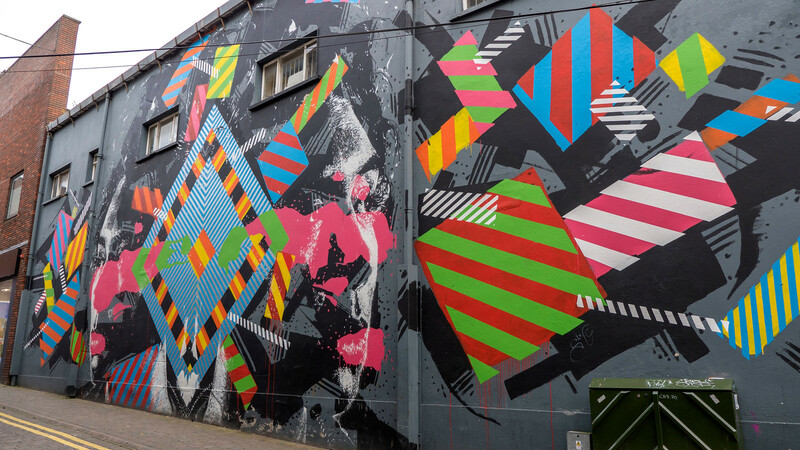 After checking out the murals in Derry and Belfast, I was excited to see so many colourful works in Limerick. 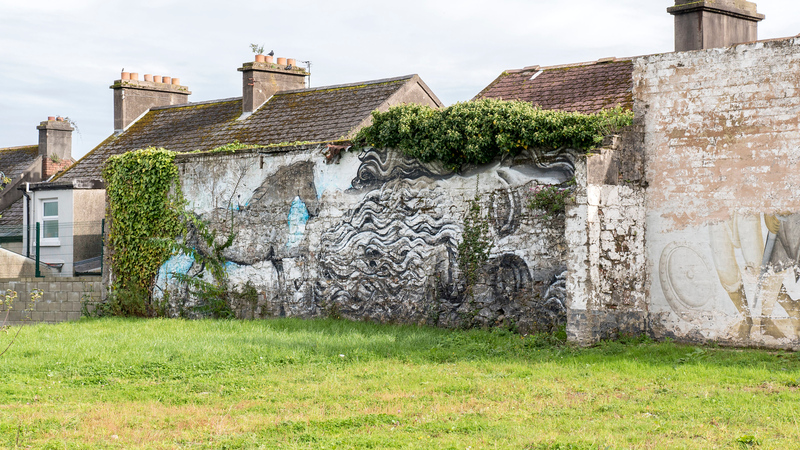 I wasn’t even trying to seek outdoor art and still managed to find so many pieces simply by walking down the road. 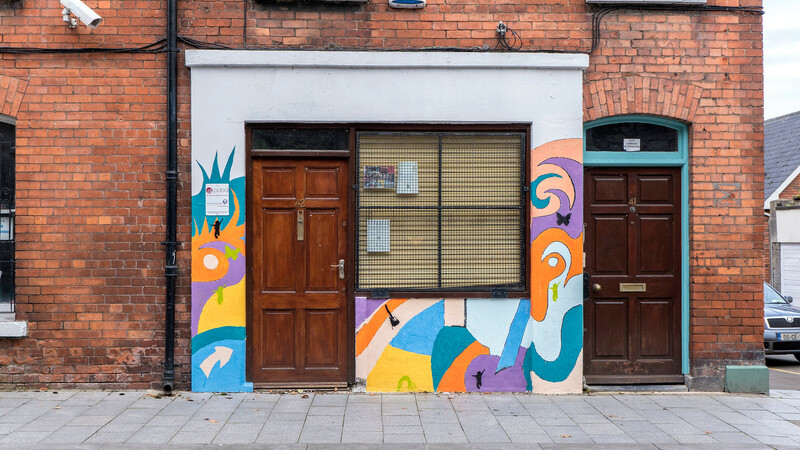 There was even a bright and colourful mural directly on the side of my Airbnb accommodation! 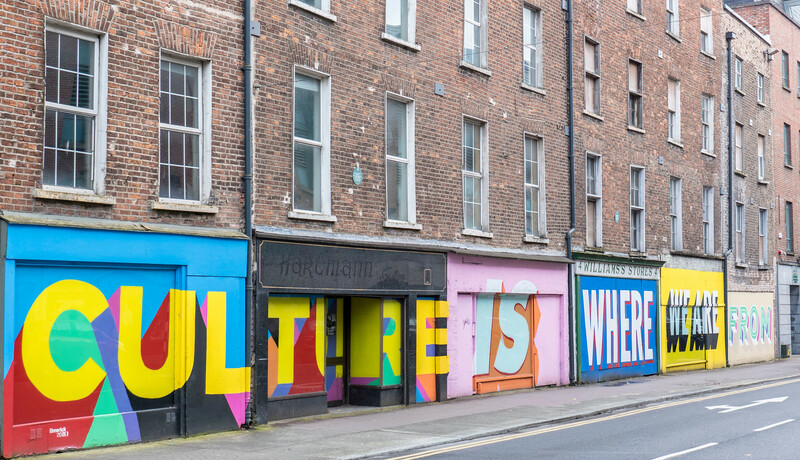 As it turns out, artists from all over the world flock to Limerick to create unique and provoking works of public art for everyone to enjoy. 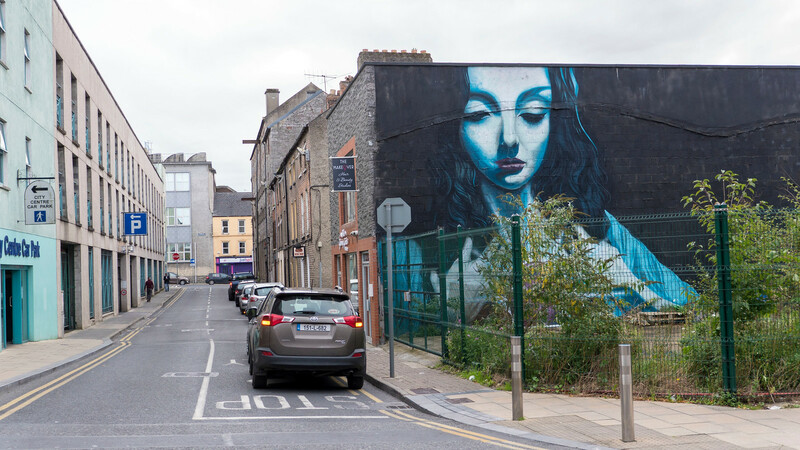 Checking out street art tops my list of fun and free things to do in Limerick. 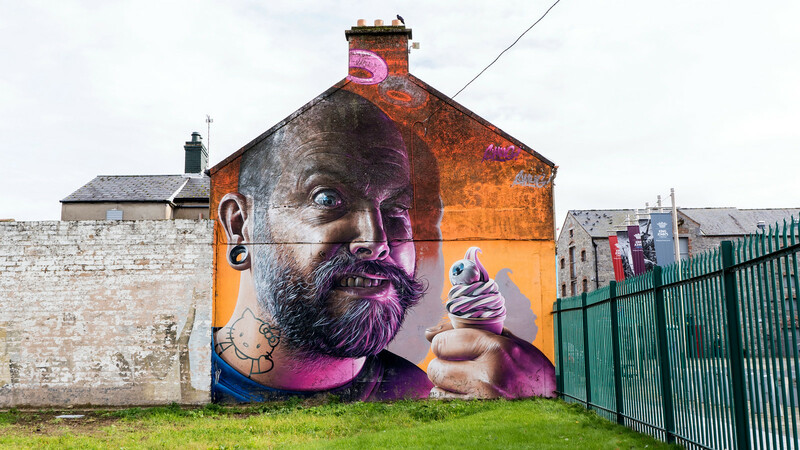 Smug created this beautiful piece for the Make a Move Festival, featuring a bearded fellow holding an ice cream cone with a Hello Kitty tattoo on his neck. The work spans two stories, and it’s right across the street from King John’s Castle. Once you’re finished wandering the castle grounds, take a stroll across the road to catch a glimpse of it. 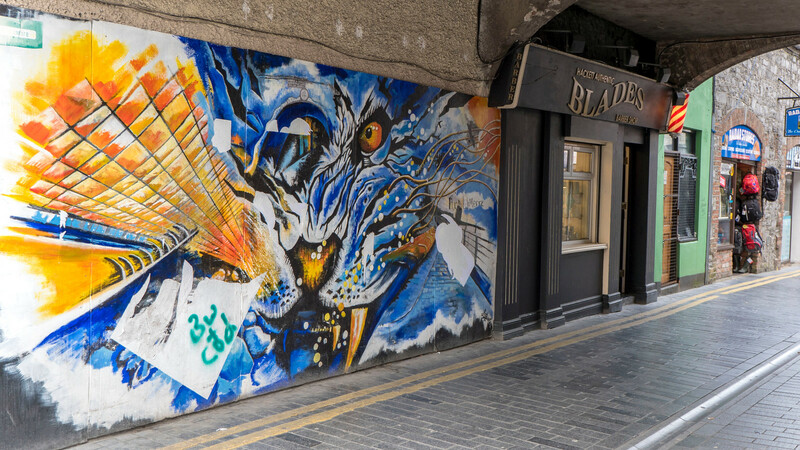 Here are a few more works of street art in Limerick that I found during my day in the city. What would a trip to Limerick be without stopping at a local pub for a pint? One of my favourite things to do in Limerick was enjoy a refreshing drink with friends. 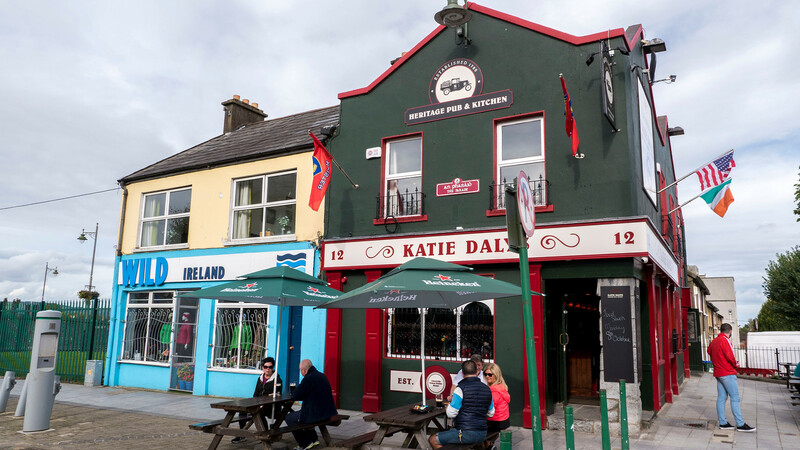 Our Airbnb was right next door to Katie Dalys Heritage Pub & Kitchen and it was the ideal spot to socialize with drinks. It’s right across the street from King John’s Castle, so pop by for a drink after your trip. I really enjoyed their bustling outdoor patio. Katie Daly of California (her father was from Ireland) was an important figure in the bootleg moonshine trade. While she helped her family escape the authorities, she was eventually caught and sentenced to 15 years at Alcatraz. Katie died at Alcatraz as the only female inmate ever incarcerated there. 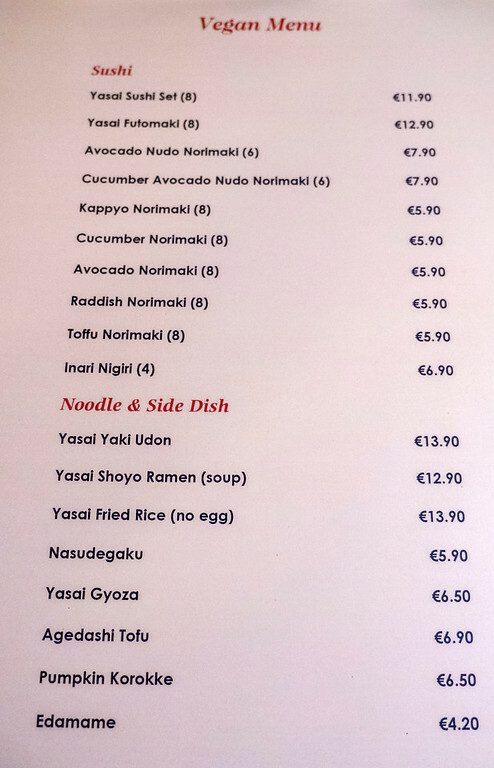 When I visited Limerick, there weren’t any entirely vegan restaurants. Nowadays, there’s a spot called The Underdog that I’d love to check out. For dinner, I went to a Japanese restaurant called Taikichi. 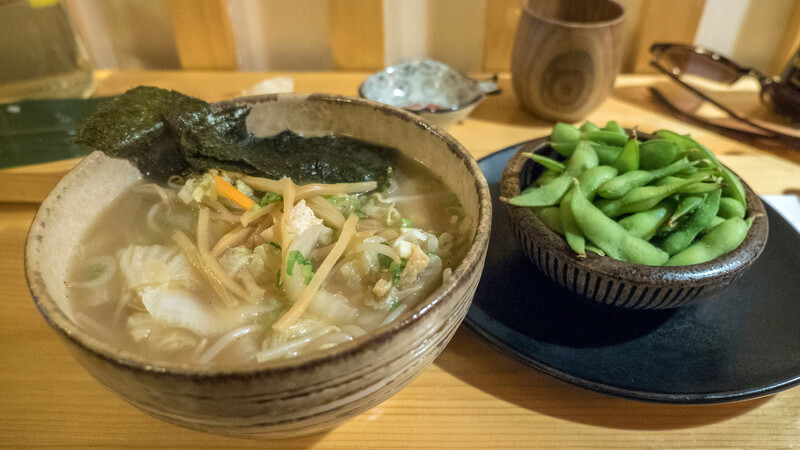 They have an entirely separate vegan menu with several tempting selections. 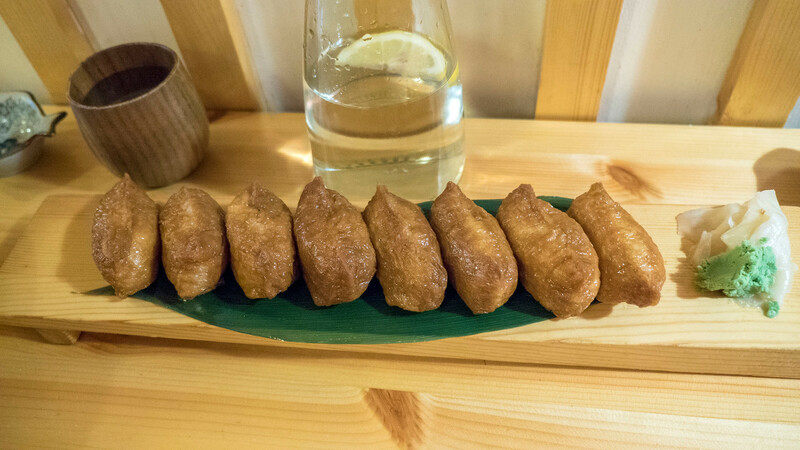 I ordered the Inari rolls (tofu pocket with rice), the vegan ramen, and a side of edamame (soybeans). 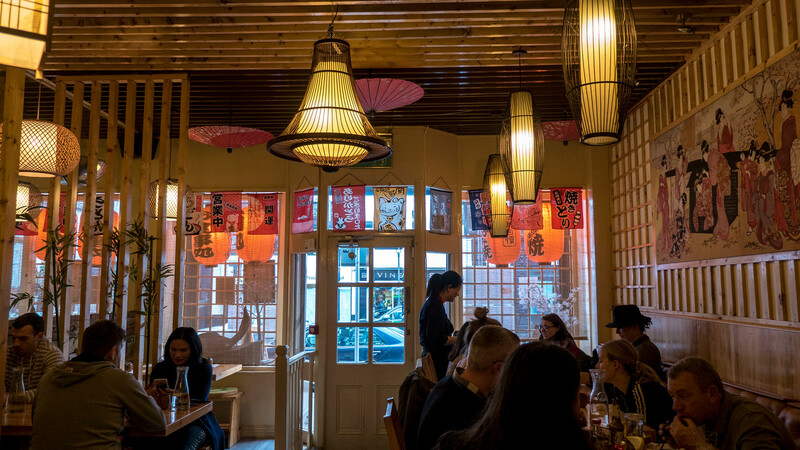 I adored the decor of the restaurants as I felt as though I was transported to Japan. 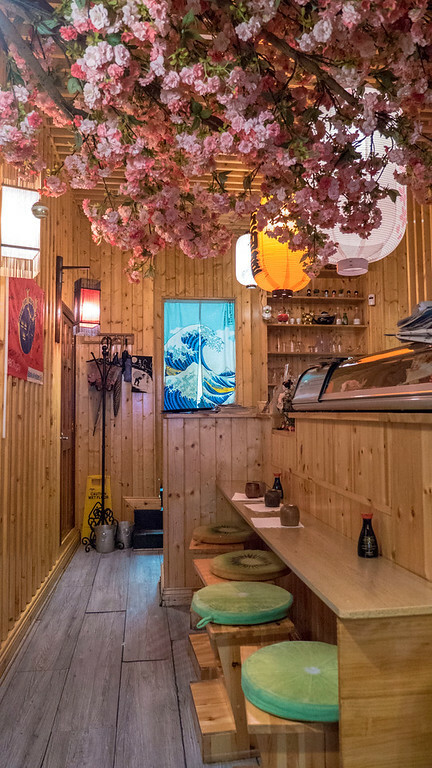 There were cherry blossoms, paper lanterns, wooden dividers, and Japanese art on the walls. The food was super flavourful and delicious, and I highly recommend you dine here. 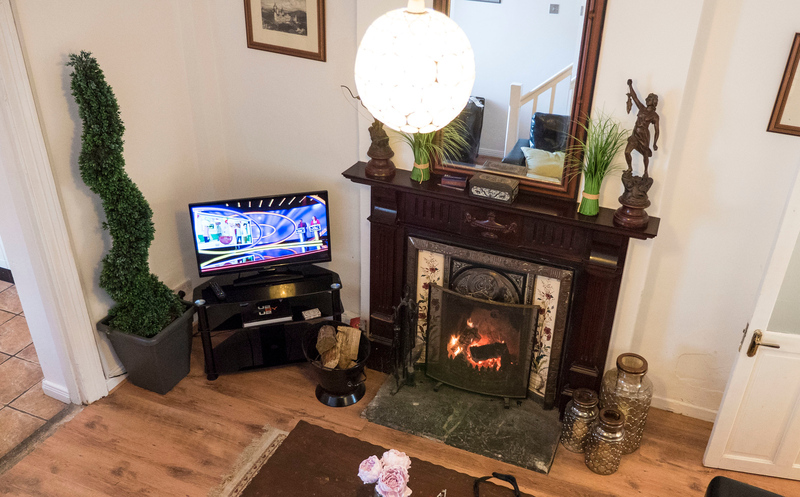 As I mentioned previously, I stayed at a bright and comfortable Airbnb home in Limerick. It spans two floors next to a business, and you have full run of the backyard and its “secret garden” outside of the store’s operating hours. The house has several areas: a common room, kitchen, three bedrooms, 1.5 bathrooms, the secret garden, and it sleeps up to 8 people. Our host, John, was very hospitable and welcoming. We parked our car right next door, and we were able to leave the car and walk everywhere in town. 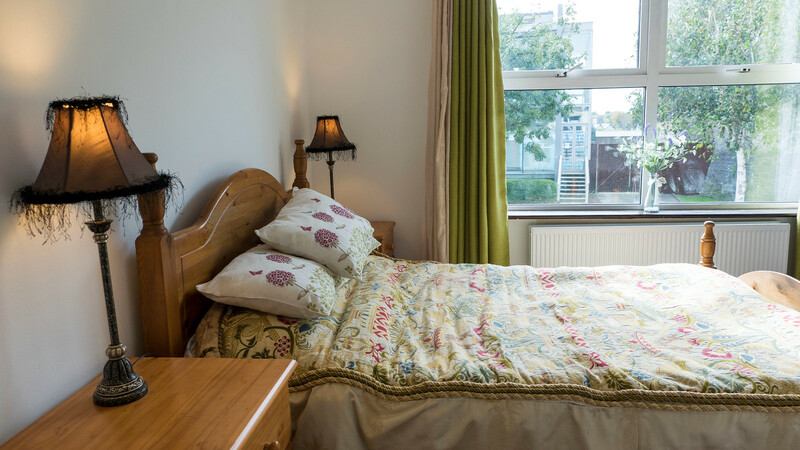 I wouldn’t hesitate to stay here again upon my return to Limerick. 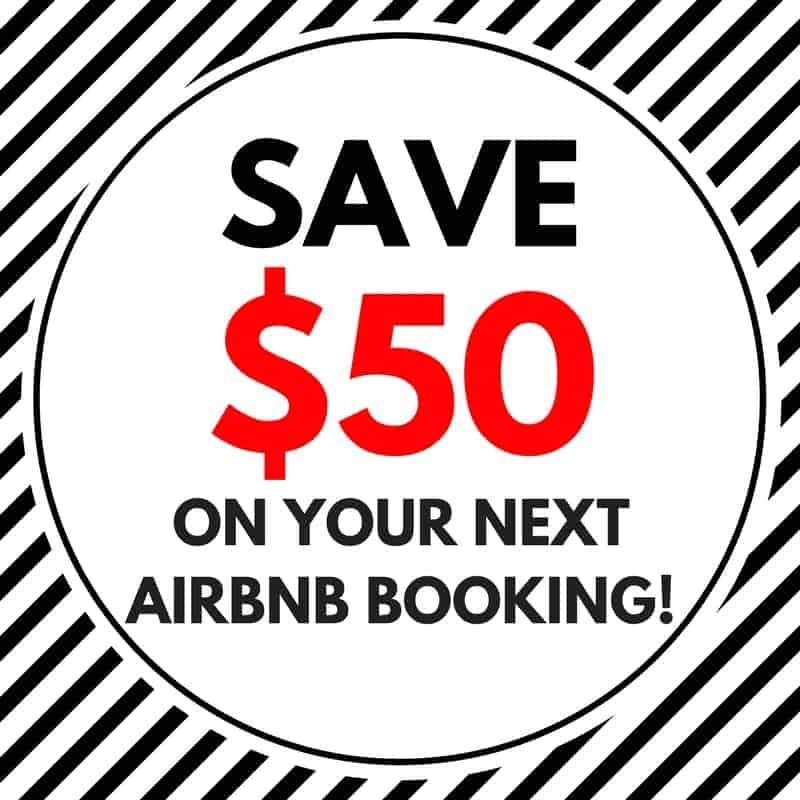 If you’ve never stayed with Airbnb before, be sure to click here to sign up and receive $40 off your first stay! 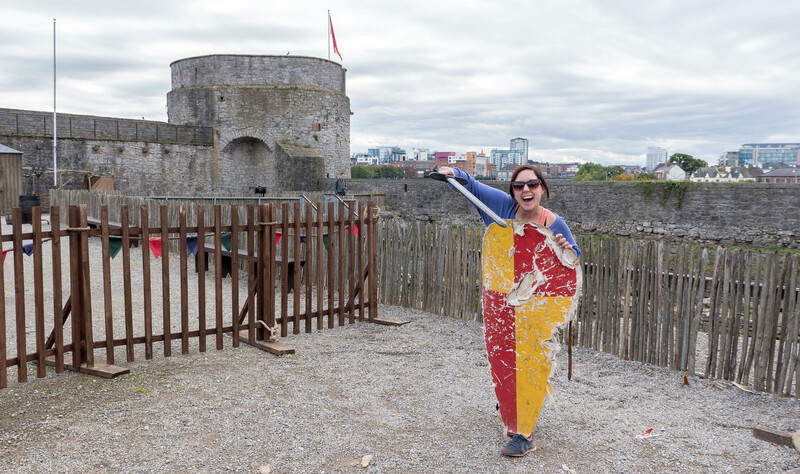 Check out my entire travel photo album from Limerick! You can also purchase prints, mugs, housewares, and all sorts of unique gifts from any of my travel photos right from my photo site. 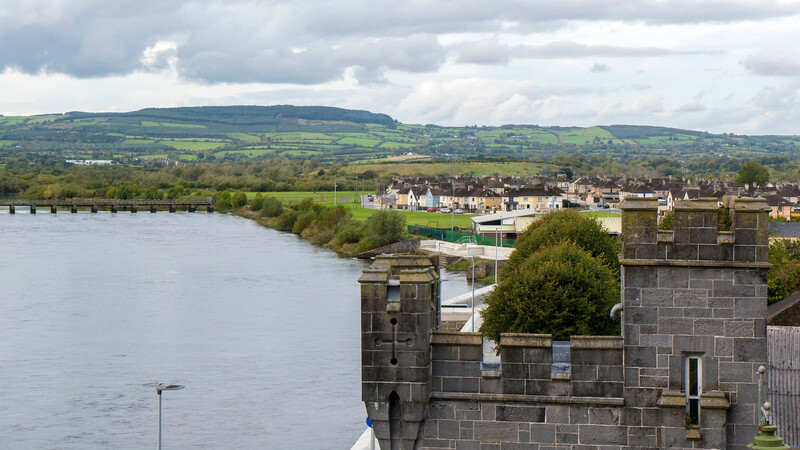 What are your favourite things to do in Limerick? Have you travelled there before?